 The GIC group is internationally active in the fields of plant assembly, steel structure assembly and the maintenance of industrial facilities. Through the use of highly qualified assembly professionals with international experience, the GIC group is able to guarantee a high level of quality for our customers, combined with a maximum degree of flexibility at the same time at a fraction of the cost. International projects are hard to surpass as regards complexity. Essentially a respectful interaction with the most diverse cultures and nationalities as well as the acceptance of the customs and practices in the respective country of deployment is absolutely necessary. All that is a matter of culture – namely the corporate culture! To be able to guarantee accuracy in the hundredth of a millimeter range, many factors must come into play. Well-functioning teamwork as well as the latest technical equipment are basic prerequisites for successful projects. Intensive contact with our customers and the joint analysis of every individual project form the basis for a reliable collaboration. 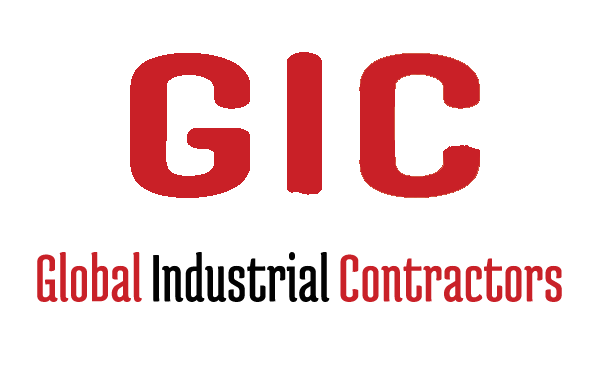 Contact us at Global Industrial Contractors or submit a business inquiry online. Please contact us to hear what we can do for your project!